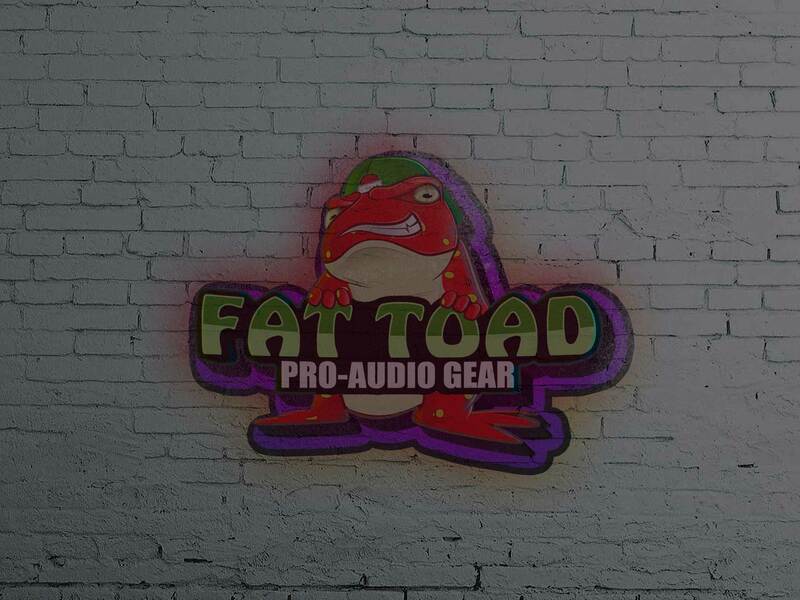 WORK WITH THE BEST- FAT TOAD AT YOUR SERVICE. Fat Toad offers you a varied array of products, products that never get faulty and offer you the best quality. 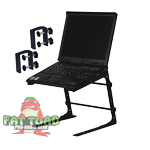 Fat Toad offers you a varied array of products, products that never get faulty and offer you the best quality. 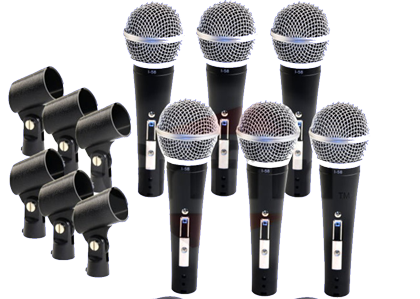 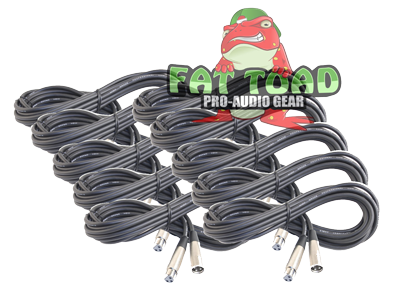 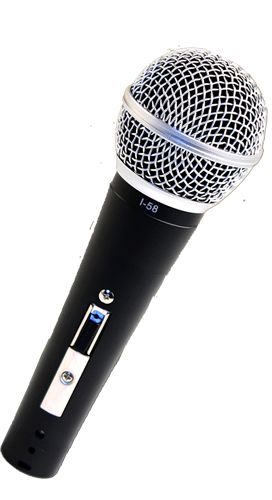 With an extensive selection of cables, microphones and DJ stands, Fat Toad might surprise you.The product range is so extensive that it almost every product has a system to match with and other compatible devices. 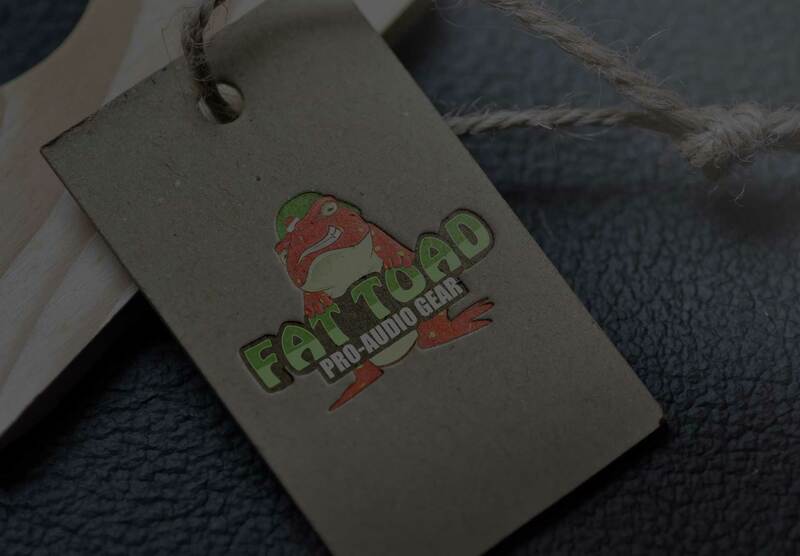 The product range is so wide that whether you're an easy listener or a confirmed audiophile—whether you’re looking for anything from small to large; Fat Toad has your gear! 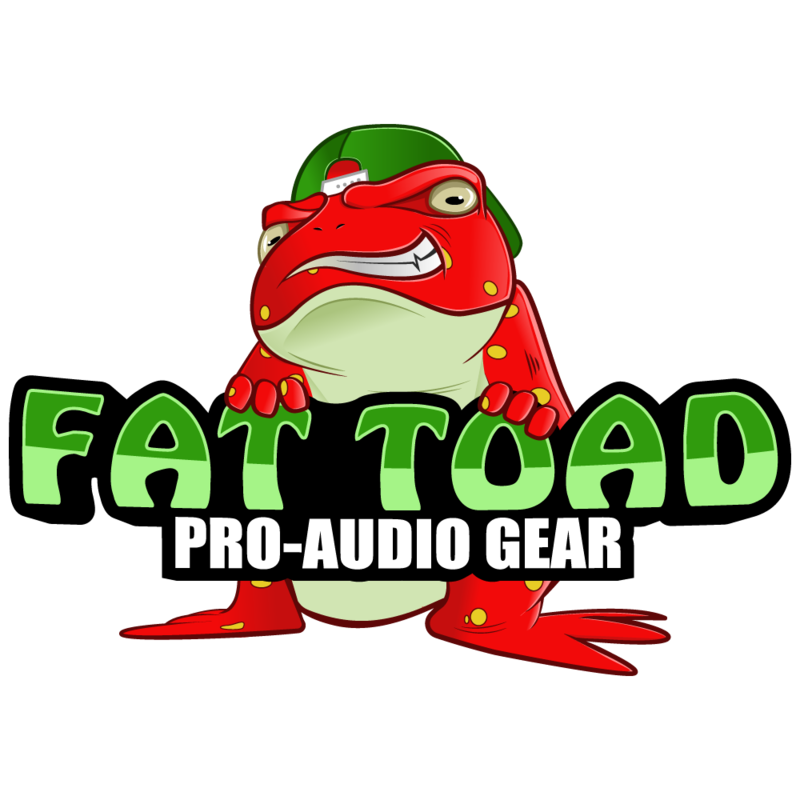 The product range is so wide that whether you're an easy listener or a confirmed audiophile—whether you’re looking for anything from small to large; Fat Toad has your gear!